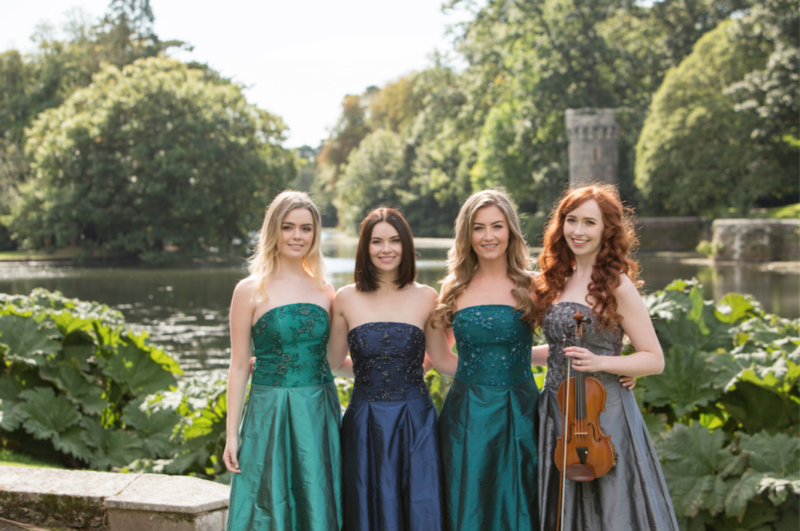 Lisa Condit spoke with Máiréad Carlin from Celtic Woman: Ancient Land. The group returns to Worcester on Sunday, April 7. Listen to the full WCRN interview below or read on for highlights. Don’t forget to tune in to 830AM Saturdays at 1 pm for more behind-the-scenes interviews. Lisa: I have to say that I’ve seen the show every time, and every time it is completely different. 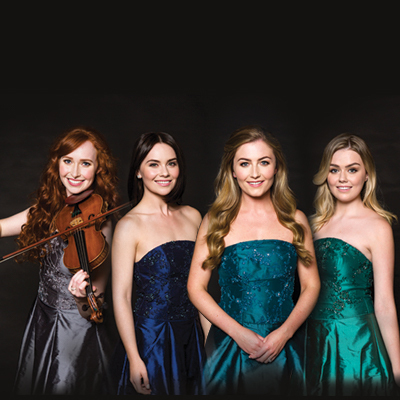 How many tours have you been on with Celtic Woman? Máiréad: I think this is my 13th tour. I joined the group six years ago. I think every single show that we’ve done is different, and that’s why people love coming. ﻿Lisa: You can’t help but leave the theatre feeling wonderful. How did you get involved? Máiréad: I’m the soprano of the group. At 21, I had been signed to Universal Records, but I got dropped. I found myself in limbo, so I started teaching singing. I rediscovered my love of music and why I was doing it. I got a call to perform in New York at a benefit for the Ireland America Fund, which donates money every year to Ireland and the arts. There was a man there who worked for Celtic Woman’s record label, and six months later I got the call. Lisa: Tell us about your latest album, “Ancient Land.” What was the inspiration? Máiréad: This is my favorite album. We wanted to go back to our roots. We love exploring different genres and using them in our music. That’s what Celtic Woman is known for. This is the most tribal, world-rootsy album that we’ve done. Lisa: I’ve been fortunate to go to Ireland, and the talent you find everywhere is amazing! Máiréad: It’s in our blood. We’ve all grown up telling stories, singing songs and drinking tea, and we’re all very family oriented. It’s just part of our culture. Our ears have been trained to be musical. Lisa: How often do you get to go back to Ireland? Does that inspire what you’re doing? Máiréad: I would say Ireland is our second home and the states is our first. We spend eight months of the year here and the rest of the year at home. It’s hard not to be inspired when you’re home in Ireland. The beaches are beautiful. The mountains, the landscape, the foliage, and we can’t forget about our castles! Lisa: Sitting in the audience, you leave with such an uplifted feeling. And the gowns that you are wearing are all magnificent. Máiréad: We get to feel like princesses every night! We want people to feel lifted and healed, like they have been changed. That’s our mission. ﻿Lisa: What a beautiful gift to be able to give. Máiréad: Our show is a feast for the eyes, as well as the ears. Celtic Woman is a spectacular experience. Incredible lights, an amazing band, Irish dancing and brand new music that people have never heard before. But we can’t forget our fan favorites and our classic songs. There is something for everyone, even if you’ve seen the show before.